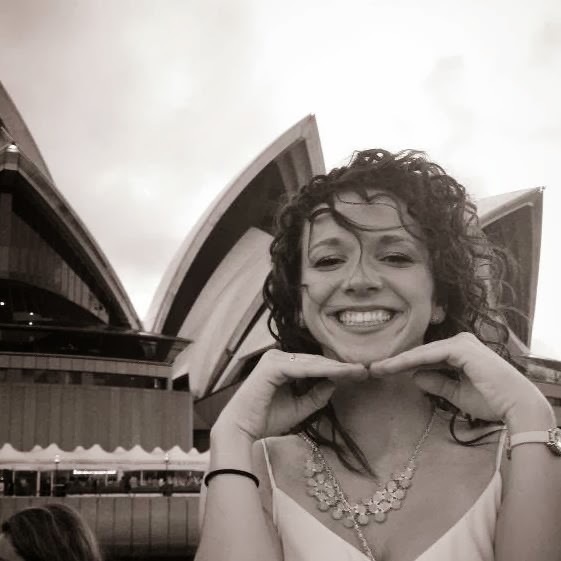 Boldly Chic Events: Meet Our Spring Intern, Kelley! Meet Our Spring Intern, Kelley! What is your favorite thing about being a guest at a wedding? I love how weddings bring so many people together, from all friends and family. It's always fun being able to be a guest and being a part of a celebration for people you care about. What is your favorite magazine or book? My favorite books would have to be the Hunger Games books...I wish Katniss Everdeen was real because I want to be her best friend. Spring, Winter, Summer or Fall? Fall. I love my Fall scarves and boots. Where is your favorite place to indulge in delicious food and drink? Mesh is one of my favorite restaurants to indulge for a fancy meal in Indianapolis! And, honestly, T.G.I Friday's has always been a guilty pleasure of mine. Describe yourself in three words, no more no less. Here is to a great Spring wedding season for the BCE team - I look forward to meeting all of our wonderful couples!